The Birchgrove Local Shopping Centre project has been prioritised for improvement under the Council’s Neighbourhood Renewal Schemes (NRS) programme. 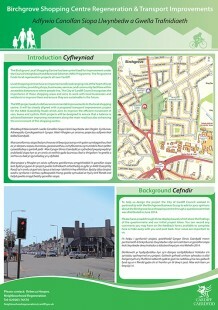 The Programme funds local regeneration projects all over Cardiff. 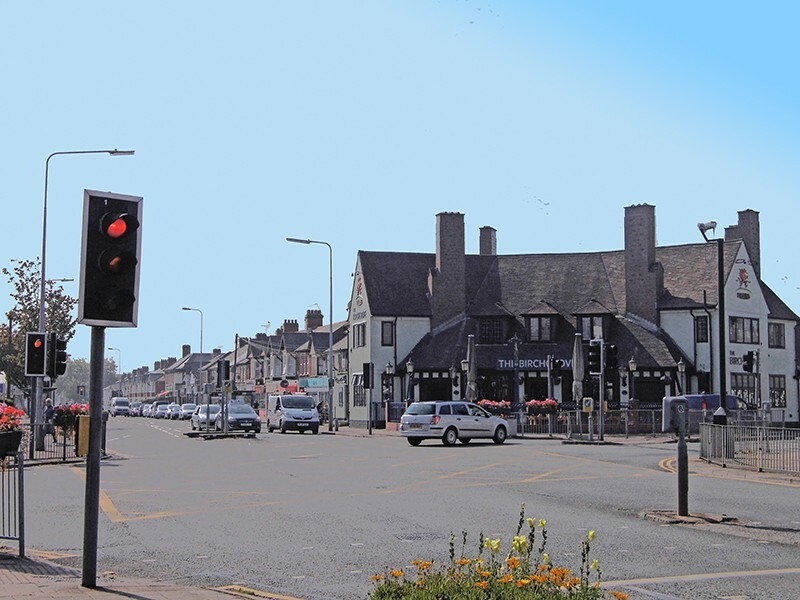 The project seeks to deliver environmental improvements to the local shopping centre. The improvements include new paving to remove stepped access into shops, new seats and litter bins. 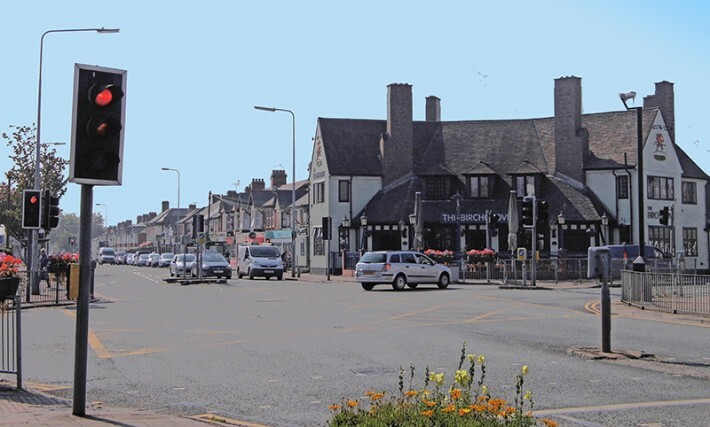 A new pedestrian crossing across Caerphilly Road will be introduced to improve public safety and the railings around the existing pedestrian crossing will be replaced. The project is aligned with a transport improvement project for the A469 (Caerphilly Road) which aims to improve the efficient movement of cars, buses and cyclists. Both projects will be designed to ensure that a balance is achieved between improvement movement along the main road but also enhancing the environment of the shopping centre. The changes started in late January 2016 and it is estimated that the NRS project will be completed by early summer 2016. • More efficient use of existing car parking bays on Caerphilly Road. • Targeted areas of new paving. • New street furniture- bins, bollards, seating. • Opportunities for introducing more greenery through trees or planters. • Relocation of 1 bus stop further away from the main junction.